We're happy to see that this era of decor getting so much attention lately. 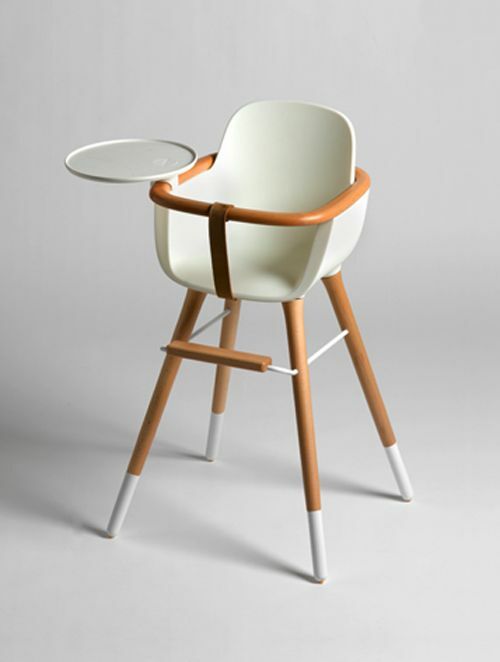 Midcentury modern decor is timeless, and it's a wonderful choice for a baby nursery. 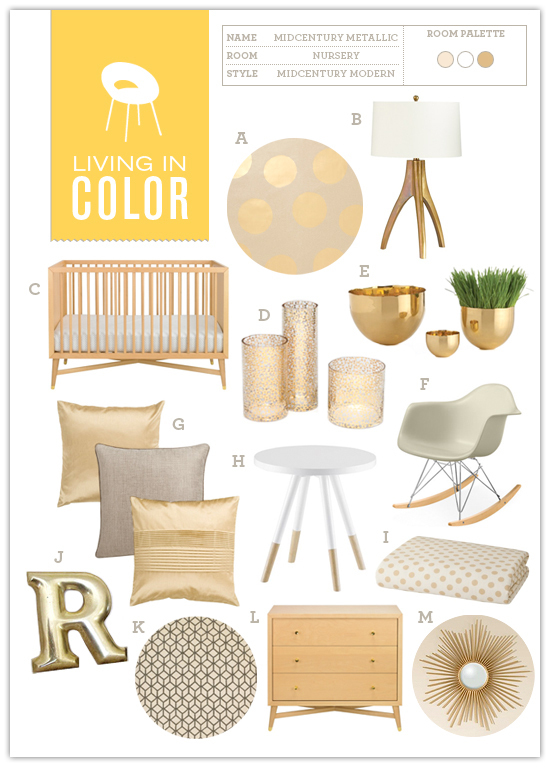 Here are five images to inspire you to create a midcentury modern nursery for your baby.